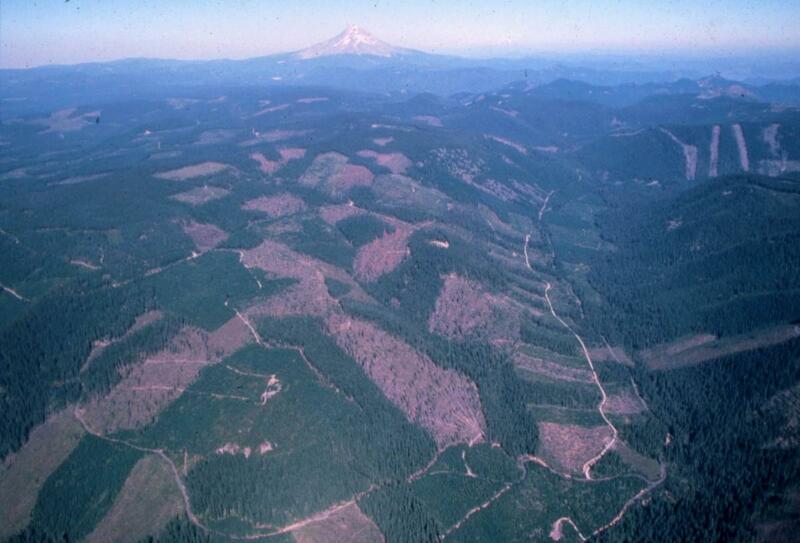 Abundant clear-cutting and short logging rotations have turned diverse forests into tree farms. Excessive use of herbicides and other chemicals has poisoned land, air, and water, and destroyed forest understories. Careless road construction has led to unnatural peak streamflows, landslides, erosion/sedimentation, and blocked passage for fish and wildlife. Failure to avoid landslide-prone areas and adequately protect riparian areas has damaged waterways. Irresponsible logging has left inadequate habitat for wildlife, while replanting has created dense plantations that pose high fire risks. We're leading an effort to modernize Oregon's logging laws to better protect our communities and forests. By becoming a Friend of Oregon's Forests, we'll send you regular updates on our campaign and important information about how you can make a difference!